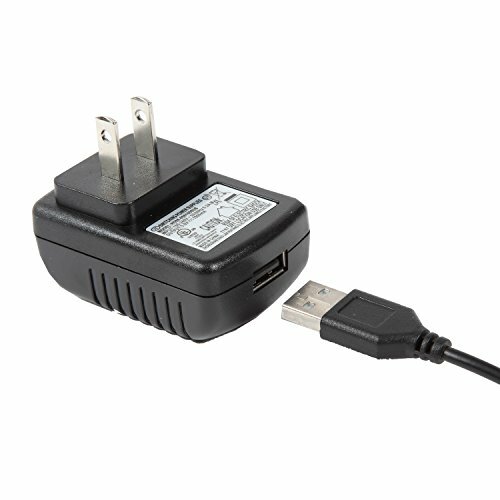 For use with Koller Products aquariums with battery-powered LED lights that take the 5-volt Power Adapter with USB Micro-B connector 6.85 by 1.8 mm (0.270 by 0.071 in). Power Adapter enables aquarium's LED lights to be plugged in 110V household electrical outlets without using batteries. Comes with 70 inch connector cord. No more unnecessary trips to the store to purchase batteries. If you should questions please feel free to contact us at customercare@kollerproducts.com, we are happy to be of service. If you have any questions about this product by Koller Products, contact us by completing and submitting the form below. If you are looking for a specif part number, please include it with your message.